Tap the square button to light up above the door. 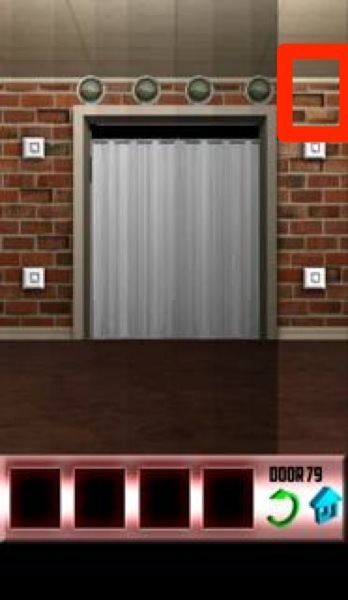 This level have secret button. 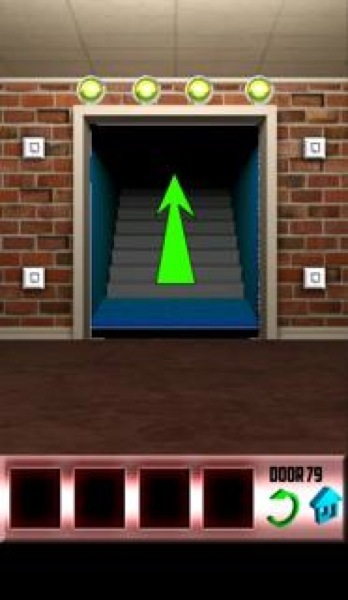 Tap top left square button. Tap top right squre button.